This month the most romantic gift we can give ourselves and our loved ones is a healthy heart in honor of American Heart Month. Celebrate all the work your most important muscle does for you by giving back at two fitness events coming up in Houston to benefit the American Heart Association. Orangetheory Fitness is sliding down the chroma scale in February, going red to raise awareness about cardiovascular disease. On Feb. 20 at 2 p.m. they will host a special class for both members and non-members at all seven local studio locations for a $25 donation, with 100 percent of the proceeds going to the American Heart Association. 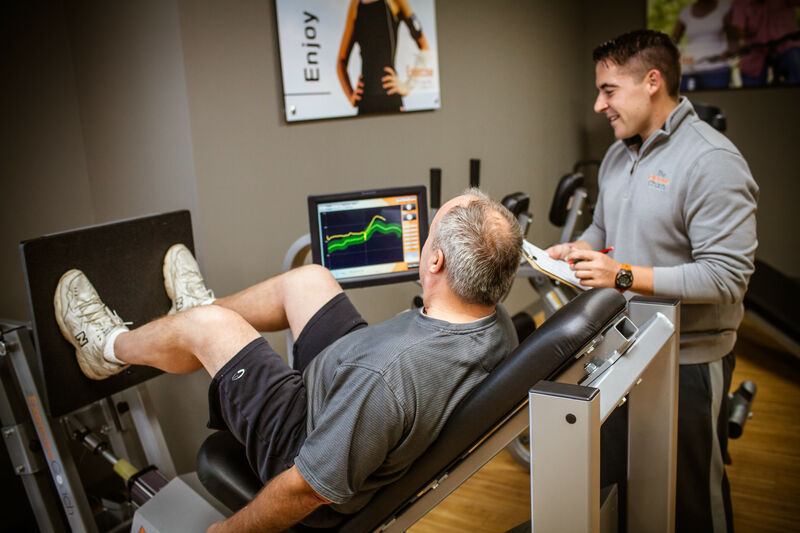 Orangetheory is already focused on making heart health a key component of a successful workout—every participant wears a heart rate monitor that tracks what heart rate zone they are in throughout each hour-long workout, and trainers coach participants through various zones that correspond with calorie- and fat-burning benefits. This method of training is getting more attention in the fitness world—including on the latest season of The Biggest Loser—to focus more on heart rate training during workouts. 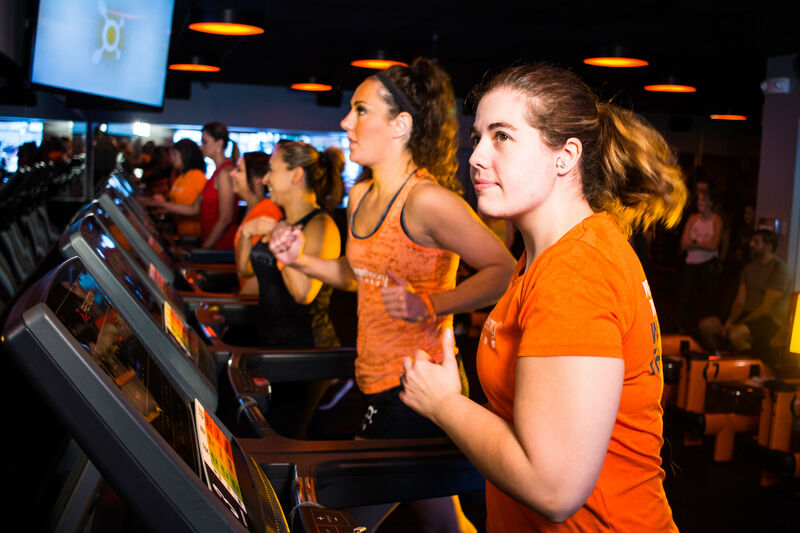 Orangetheory is listed as one of Men’s Fitness’ top 10 fitness trends list for 2016 and the Bush twins recently attended a class for a segment on The Today Show. If dancing is more your speed, you can get your groove on for a healthier heart at the Zumba Block Party hosted by Sunkardi Fitness. Instructors Sunita Johnson and Bakardi Bonaparte are Zumba evangelists who are hosting the event to spread their crowd-friendly fitness routine to new audiences. If you love to dance, there’s no need to be a pro. Zumba is an awesome workout with choreographed dances to Latin and world beats for all fitness levels and ages. The block party takes place Feb. 27 at the Houston Graffiti building, located at 2011 Leeland St., from 2 to 5 p.m., and will include a free hour-long Zumba class at 3:30 p.m. Food trucks and wellness vendors including Jade Gold Fitness Apparel, Lavish Life Studio, Feast with Beasts Fitness Apparel, Lean Mean Meals and Werk Fitness Apparel will be taking part in the event, too, each of them making a donation to the American Heart Association in lieu of a vendor fee to be included. 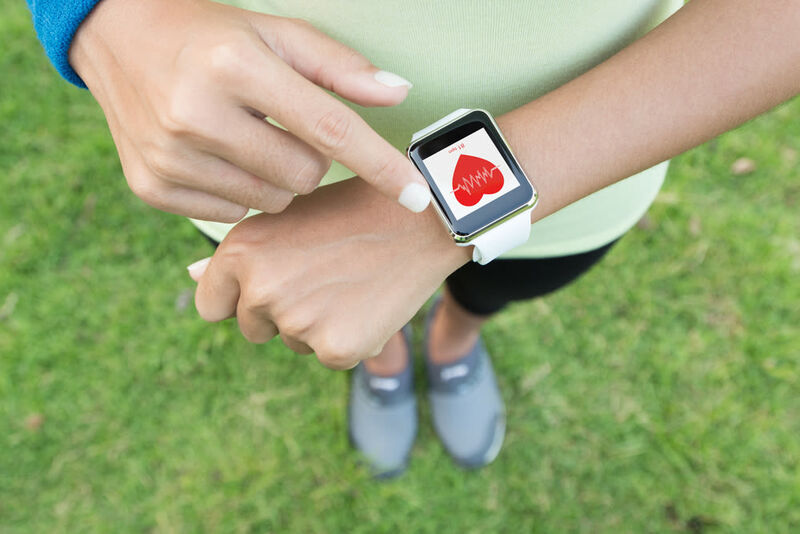 If you can't attend either event but still want to give back to the American Heart Association, you can shop activewear and other products on the Go Red for Women online store to raise awareness about heart health and look good in the process!